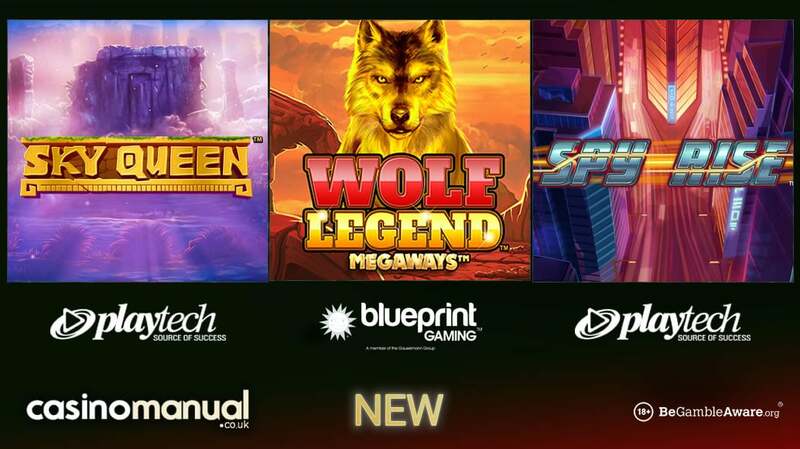 There’s no shortage of new video slots this week with titles from Microgaming and Net Entertainment released yesterday – today, however, there are 3 more new games to play, this time from Blueprint Gaming and Playtech. Powered by Blueprint Gaming, Wolf Legend MegaWays is a 6 reel video slot with up to 117,649 ways to win. Set in the American wilderness, you will see eagles, bulls, big cats and wolves on the reels. There’s a Cascading Reels feature where winning symbols are replaced by new ones to give you continuous wins. There are also mystery symbols which change into a randomly chosen symbol for guaranteed wins. The Free Spins feature is the main attraction as you begin in the Golden Streak feature – you aim to collect as many free spins as possible before your respins run out. You can then gamble to win even more – lose and you go back to the base game. Once in the free spins, there’s an Unlimited Multiplier feature where the multiplier increases with each win – with no limits! There are payouts of up to 50,000 times your bet on each free spin too. 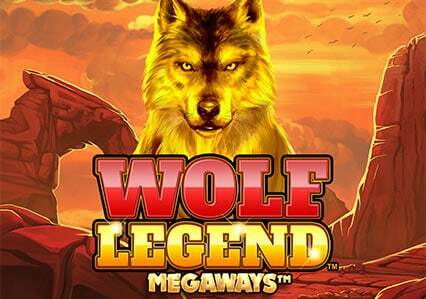 To play Wolf Legend MegaWays, head to All British Casino. 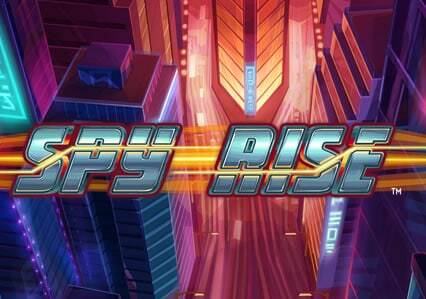 Powered by Playtech, Spy Rise is a spy themed video slot with 5 reels and 40 paylines. With a futuristic feel, there’s a Feature Bet Mode feature where you can upgrade symbols for enhanced payouts. There’s also a Free Games feature where you get 10 free spins as well as win both ways payouts and upgraded symbols (if you triggered the feature with them in play). More importantly, the Progressive Jackpot feature can give you cash bonuses as well as a life-changing progressive jackpot – it’s currently worth over £48,000. Sky Queen is also powered by Playtech and has 5 reels and 50 paylines. 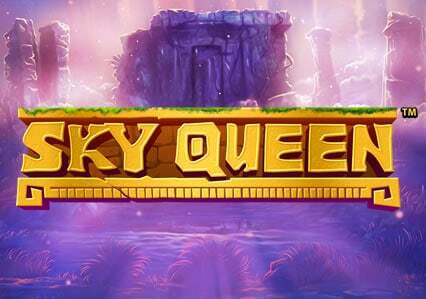 Set in a lost jungle, the most important symbol is the Sky Queen herself as she is the wild – when she lands, she will expand to reward you with wild reels for bigger wins. There’s a Fire Blaze Respin feature where you get 3 streak respins – suns are held with new ones giving you more respins. Each sun gives you a cash prize – they can also have a star. The stars will give you access to 4 fixed jackpots with the Grand Jackpot worth 2,000 times your bet. Finally, the Free Games feature gives you up to 16 free spins – the wild symbol can now appear on all 5 reels meaning you could benefit from 5 wild reels. You can also gain entry to the Fire Blaze Respin feature for even more payouts. Both Sky Queen and Spy Rise are playable at Paddy Power Casino.